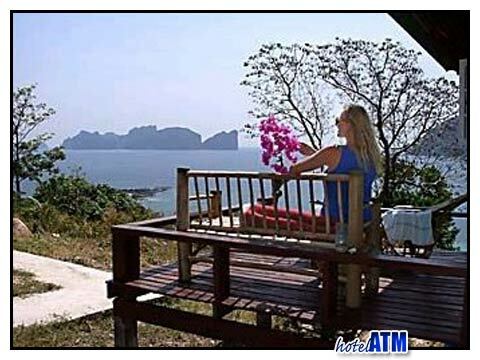 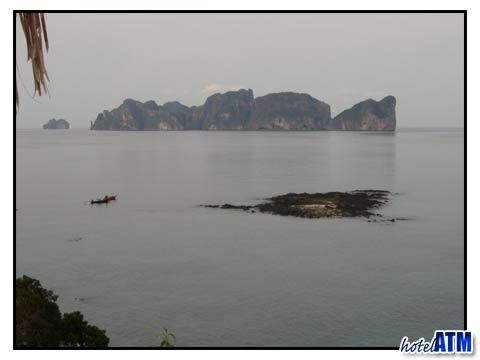 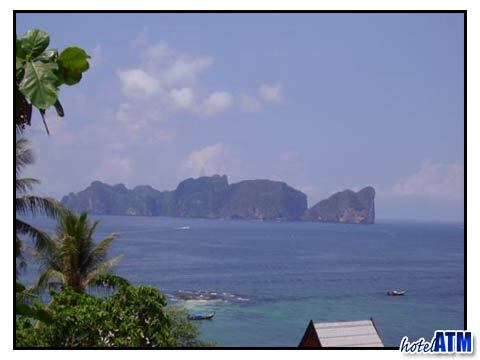 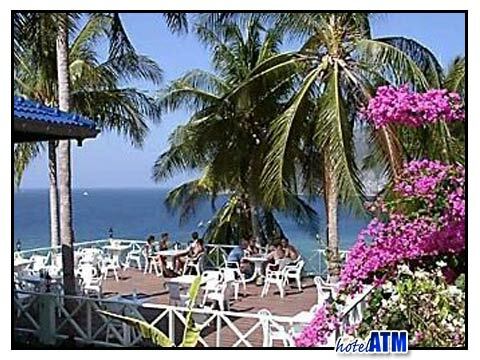 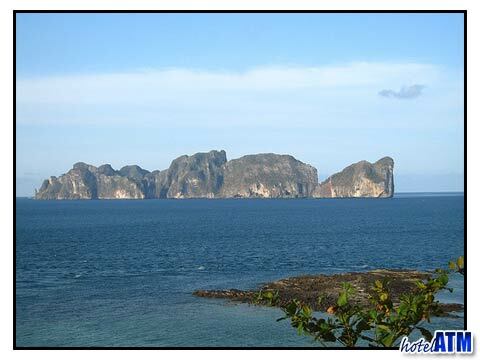 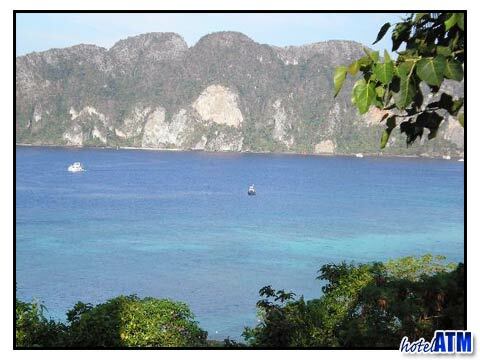 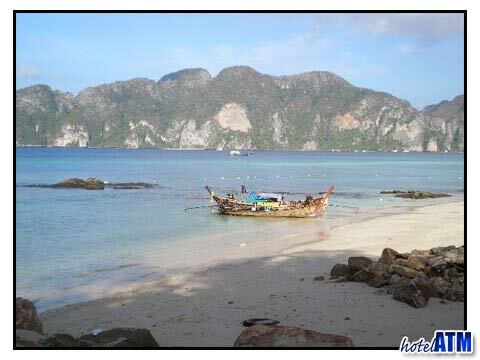 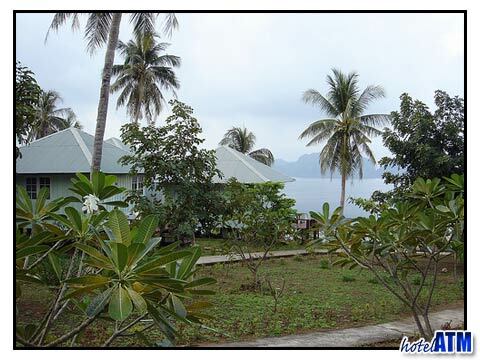 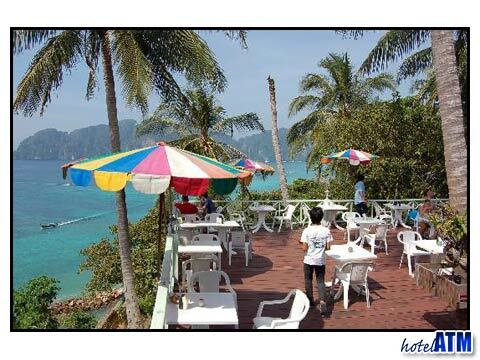 Phi Phi Hill Resort enjoys an extremely impressive location above Phi Phi Long Beach and wears expensive years of Tonsai Bay and it's cliffs and the majestic view of Phi Phi Ley. 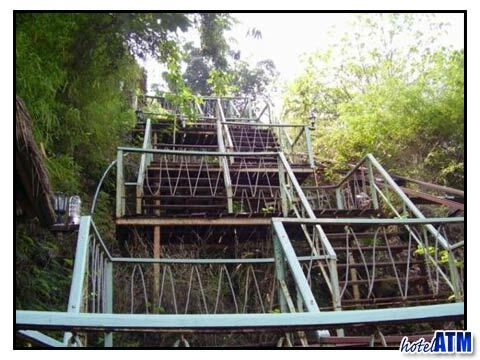 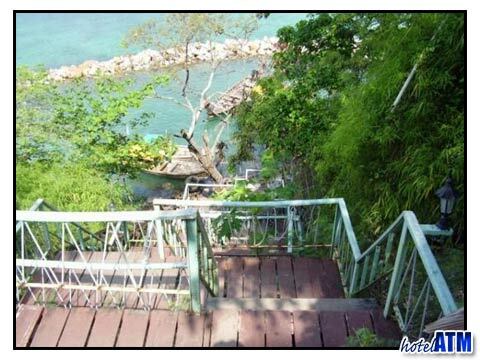 The climb up the stairway to reception from the beach is awkward the first time, but once you get used to it it is no problem at all. 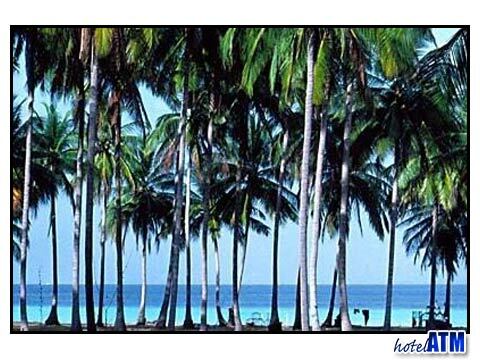 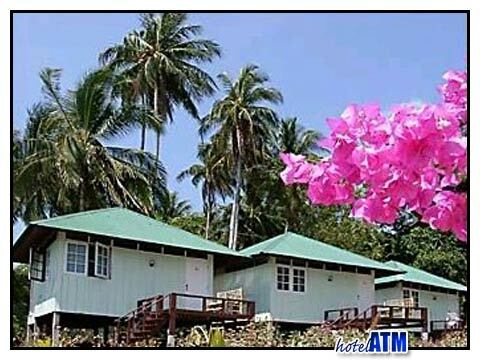 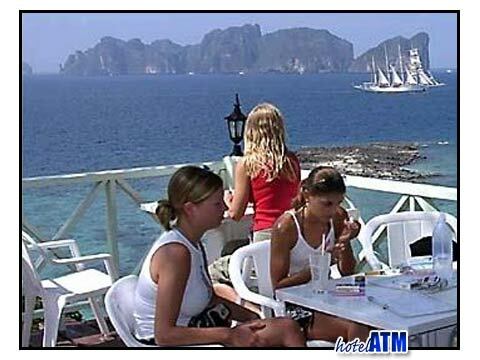 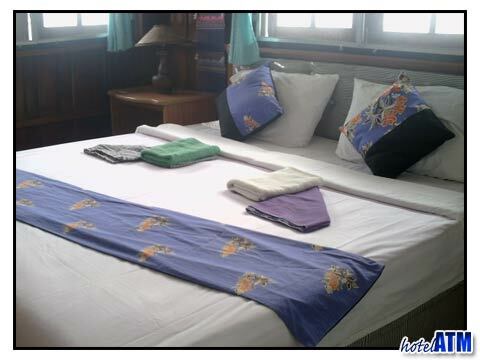 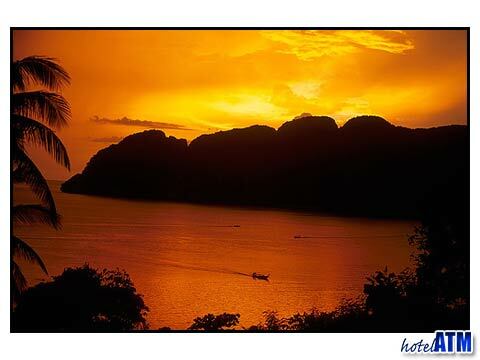 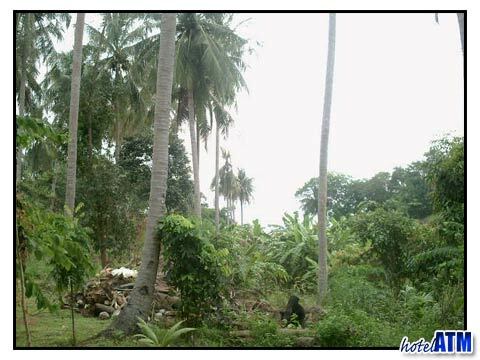 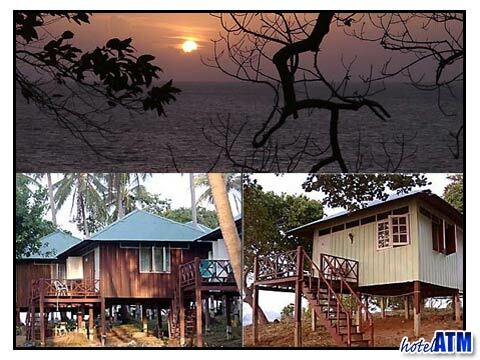 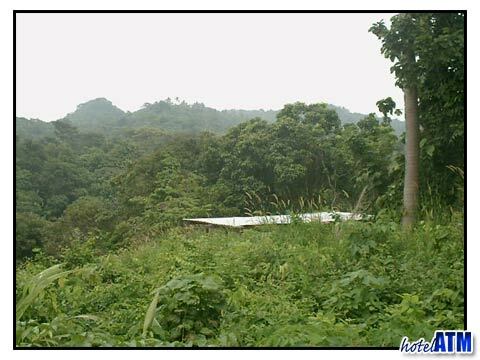 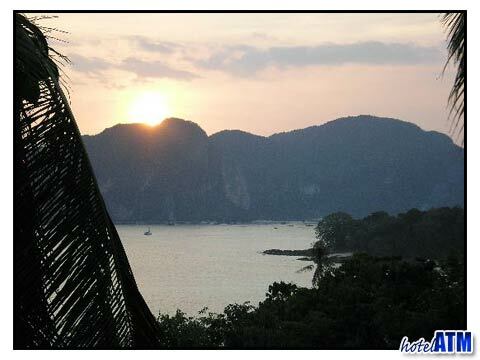 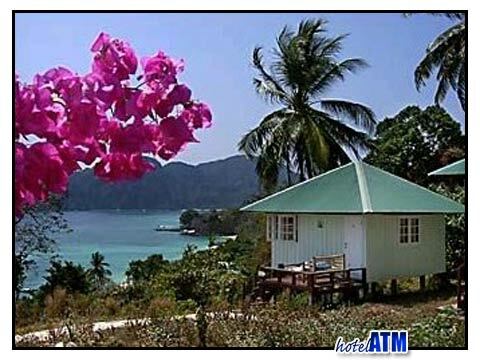 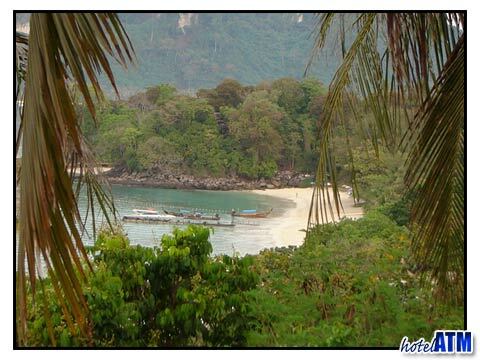 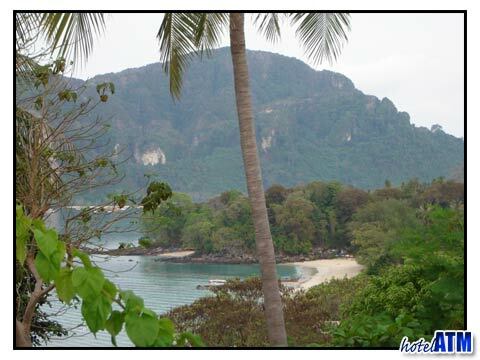 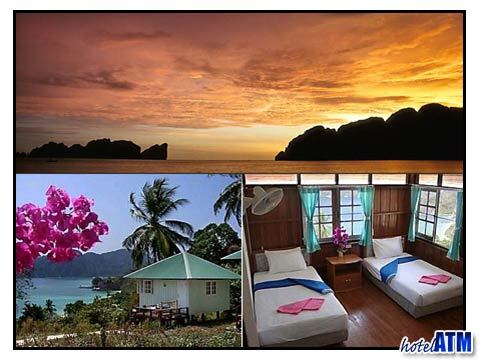 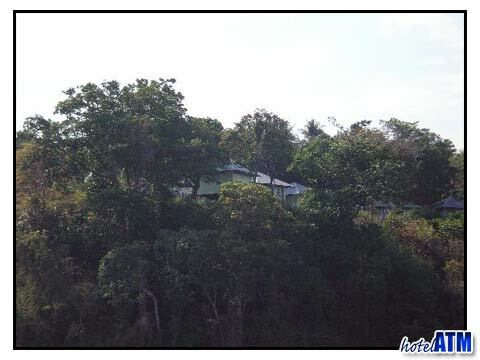 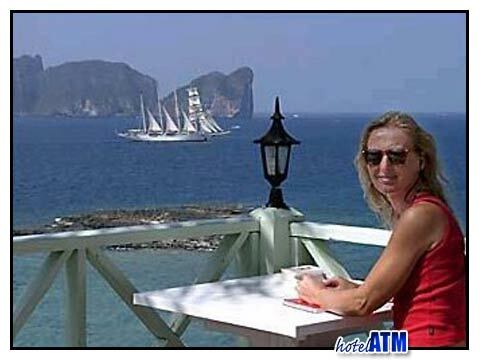 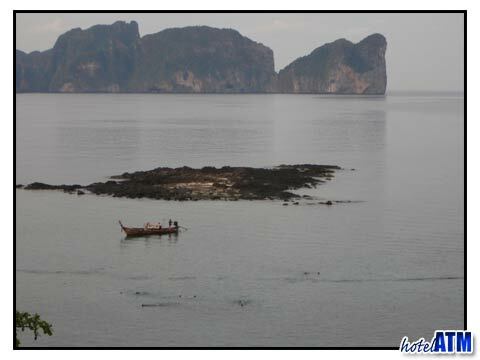 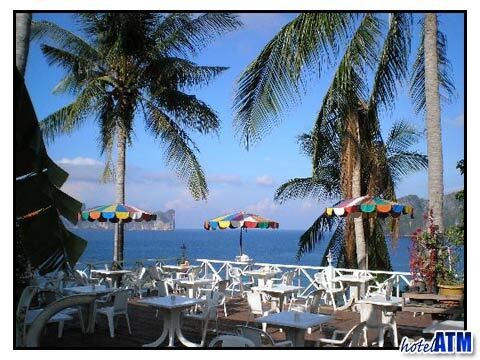 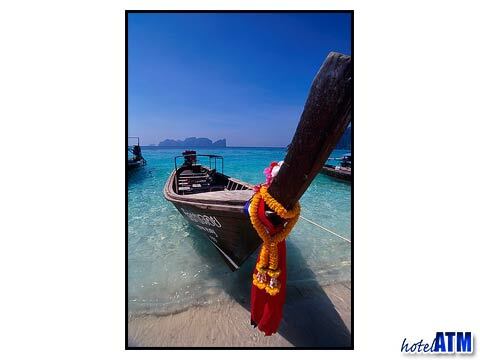 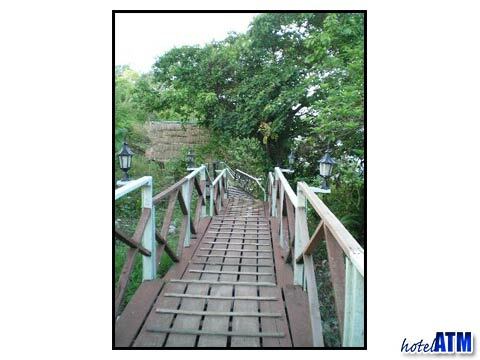 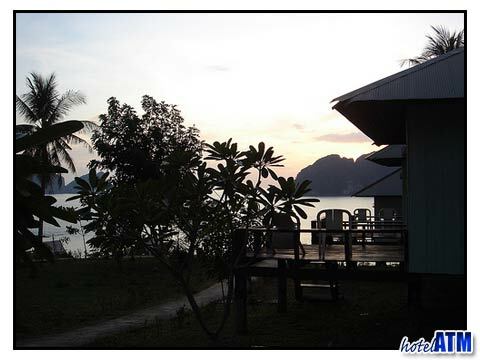 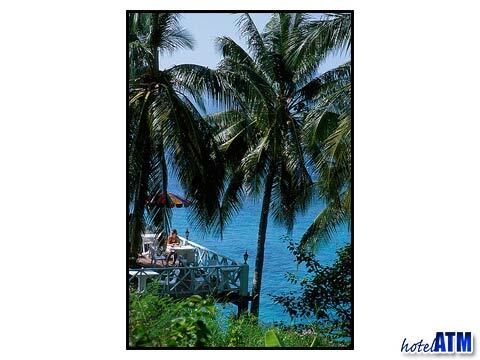 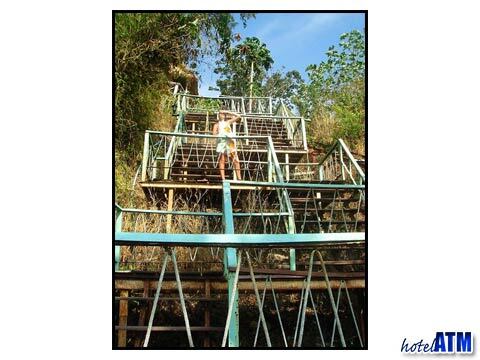 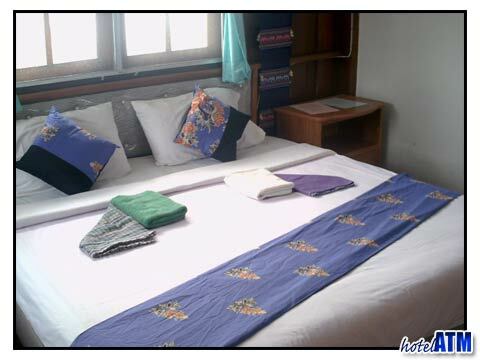 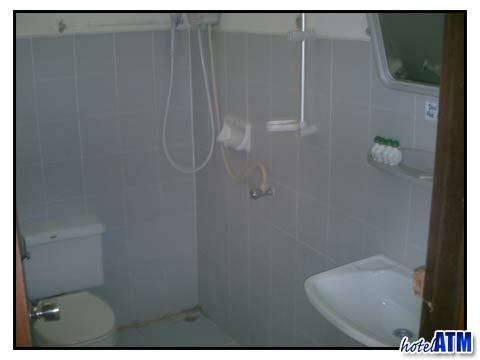 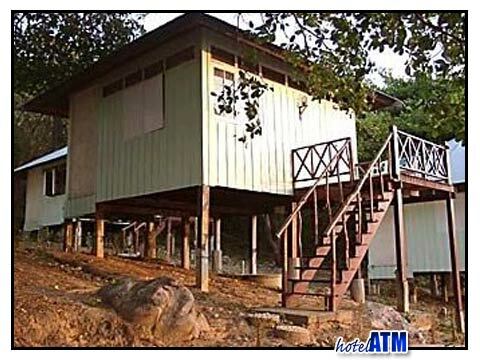 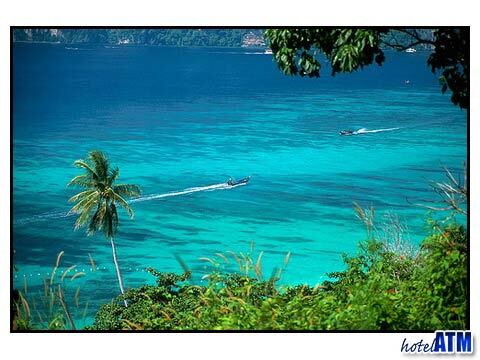 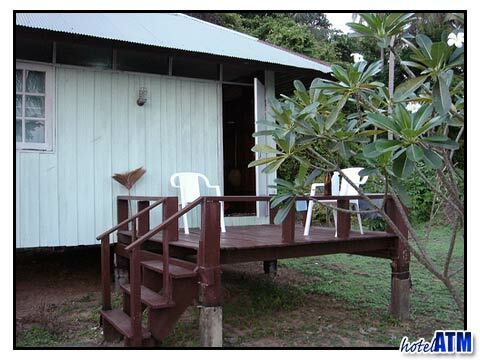 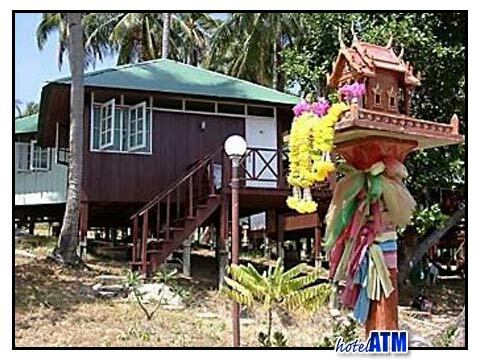 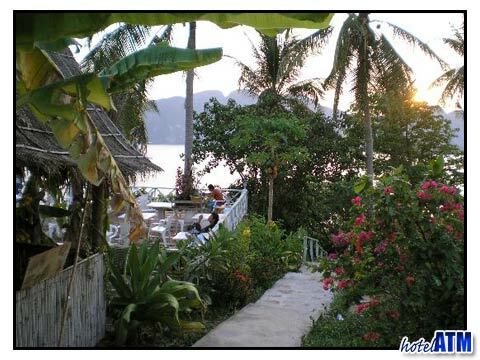 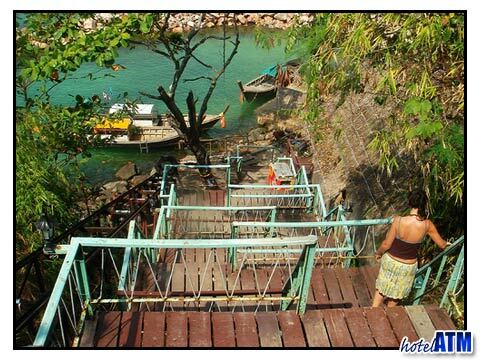 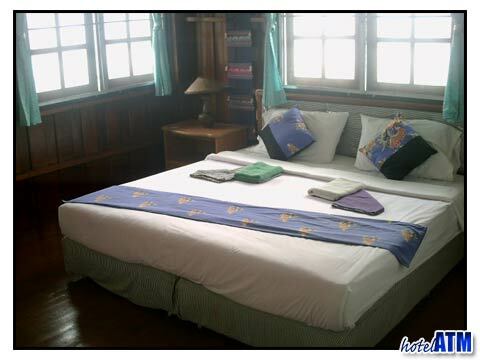 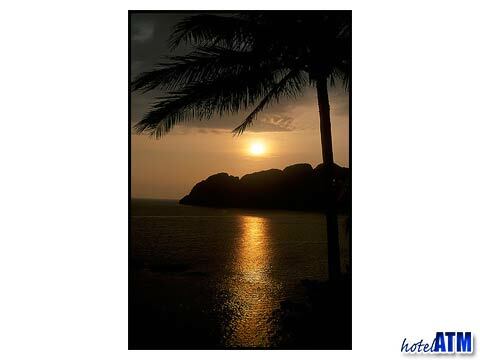 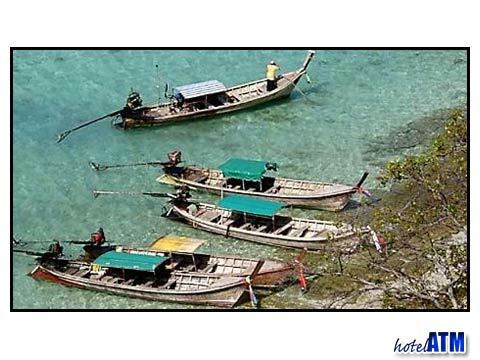 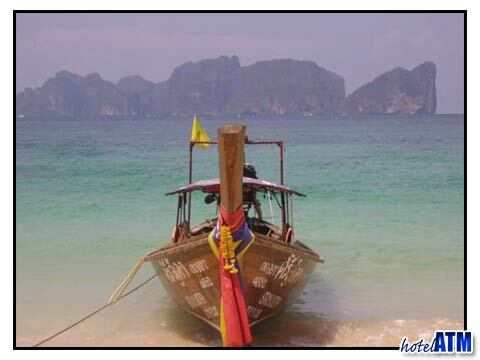 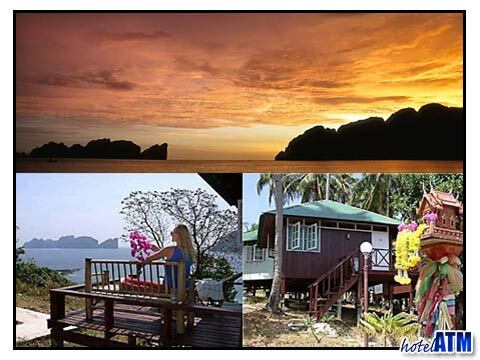 Phi Phi Hill Resort accommodation varies according to the views they command. 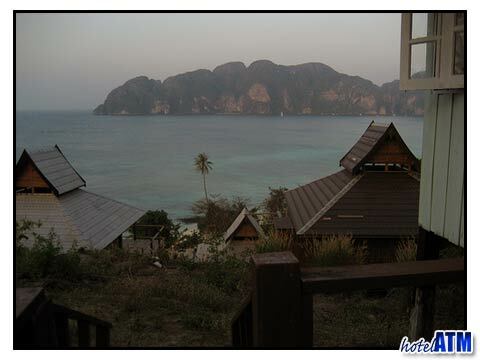 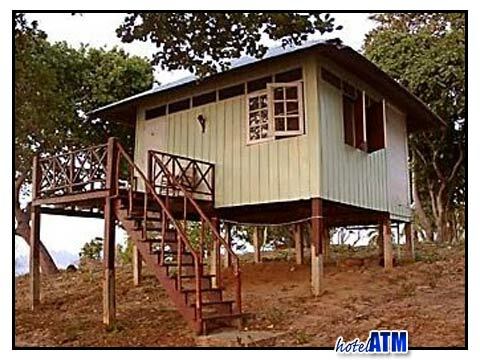 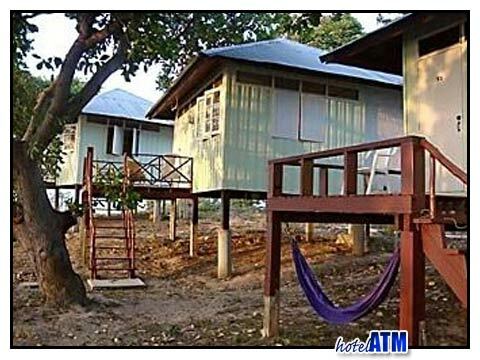 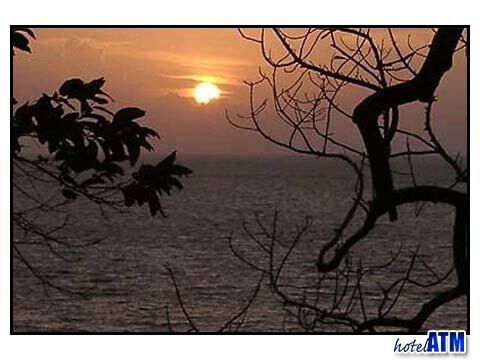 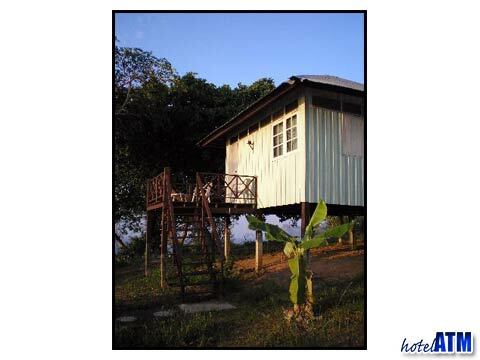 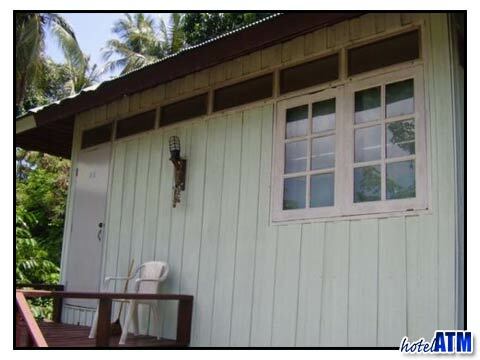 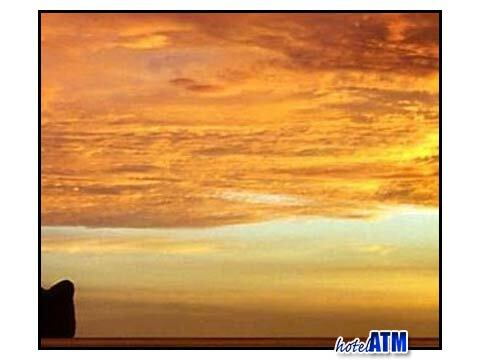 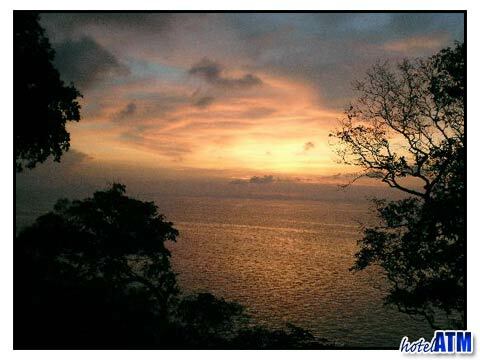 The sun rise bungalows in the east enjoyed glorious mornings and the best Full Moon views every month. 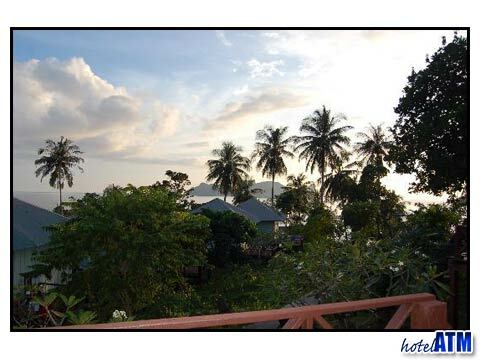 The sunset bungalows let you unwind in the afternoon with unparalleled views and colours. 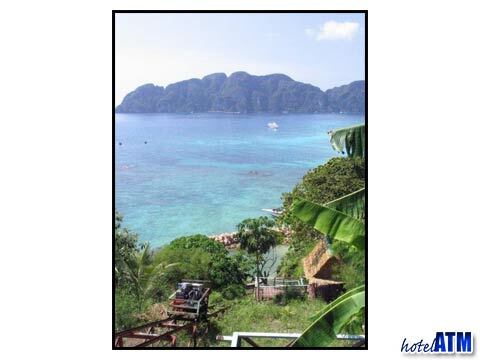 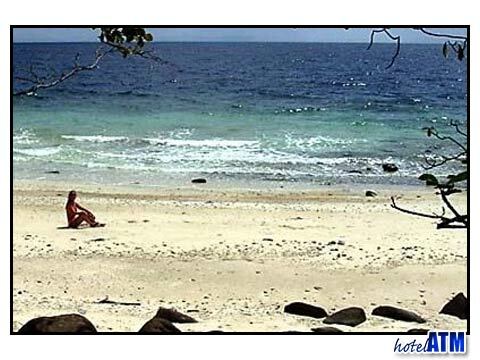 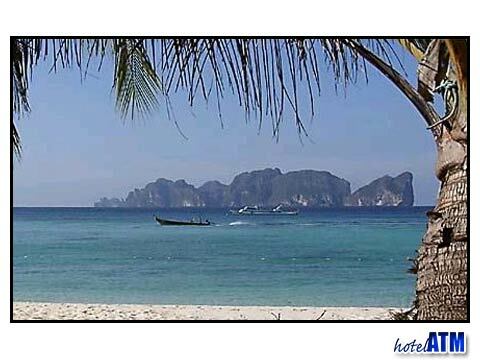 Phi Phi Hill Resort is only open in the Phi Phi high season and so, amongst many of the other resorts on Phi Phi Island, the staff have time to rest and recuperate, and so are some of the most relaxed and happy. 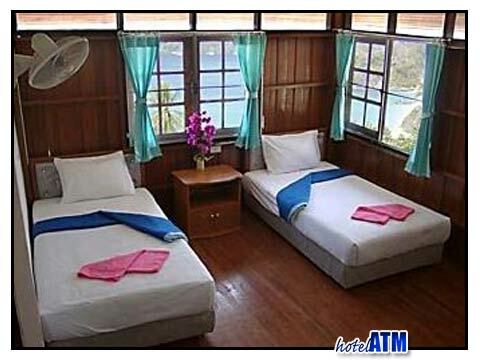 Phi Phi Hill Resort rooms haven't changed much in the last 15 years, however the decoration and soft furnishings have improved out of sight. 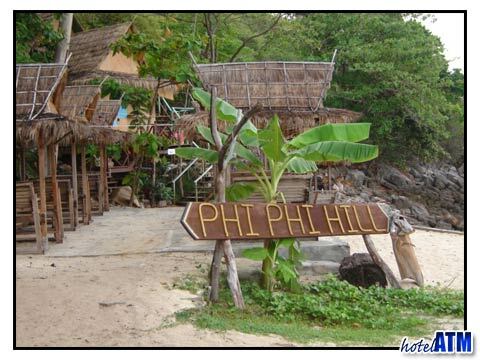 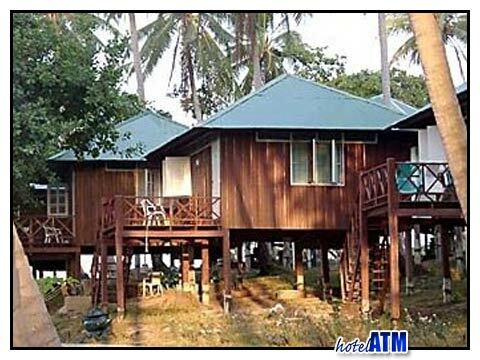 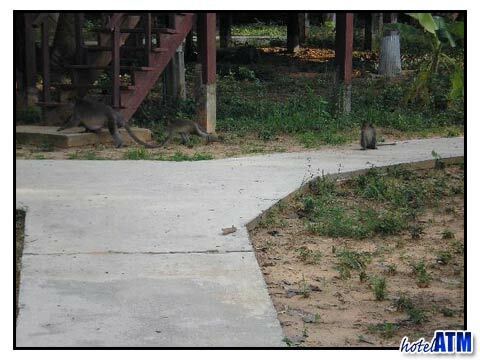 Read all 63 reviews and thoughts (average: 3.3 out of 5) on the Phi Phi Hill Resort before you book online.